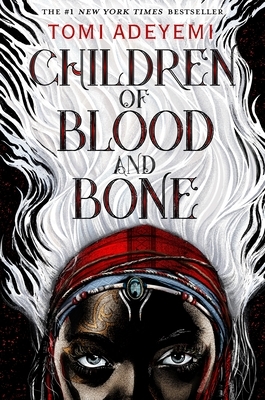 Eelyn, a young warrior, has been raised to value her clan, the Aska, above all else, but when she sees her dead brother fighting on the other side of a battle she is thrust into unfamiliar territory. Stolen away to live alongside her enemies, the Riki, Eelyn must form alliances and fight to survive the winter. Even further complicating things is Fiske, her brother’s new friend, who she must trust in order to win the coming battle. Eelyn is forced to confront her old beliefs, and to unite with her enemies in order to stop an even greater enemy that threatens both the Riki and the Aska. Sky in the Deep has such originality, thrusting the reader into the brutal lives of viking clans. Adrienne Young delved deep into a portion of history seldom seen in young adult novels, and created a vivid, harsh backdrop for her story. 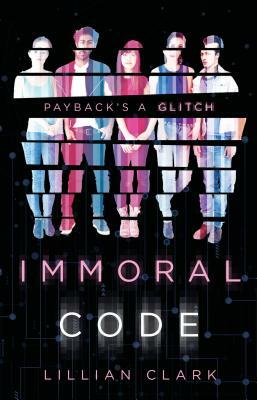 The characters were compelling, revealing more and more secrets, connections, and traits as the book proceeded. 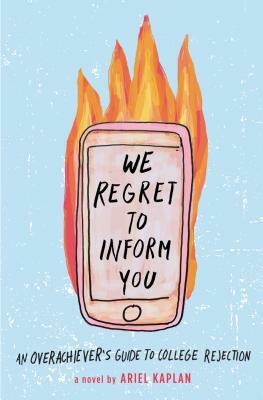 With every page, the characters felt more and more real, as if they were flesh and blood. 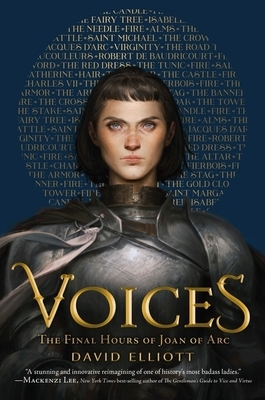 Eelyn is an interesting protagonist to read about. She is characterized, largely, by her beliefs and values and her status as Aska. As all of those are threatened and challenged, the reader is able to see all of the ways that she develops and changes. Clans, battles, and friendships abound in this interesting viking novel. 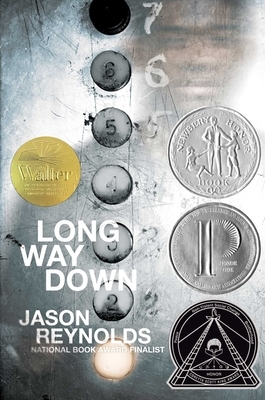 Young’s writing emphasizes the connections between characters and raises questions about loyalty and family. 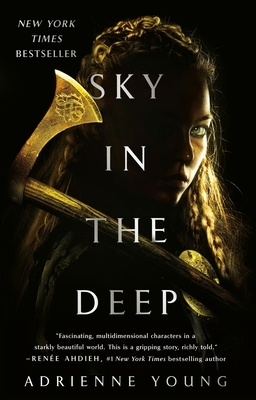 Sky in the Deep would be perfect for people fascinated with vikings, history, or just those looking for an exciting, unusual read. The Sky in the Deep is available in stores now! It's Poetry Month! Poetry is a beautiful form of creativity and expression. It tells stories in a succinct format that allows for both urgency and pause. 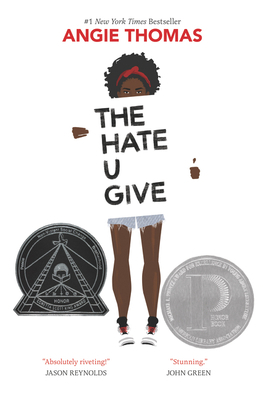 In honor of Poetry Month, here's a short list of some of our favorite YA books written in verse. Pick one up, grab a good seat, and settle in for a couple hours. 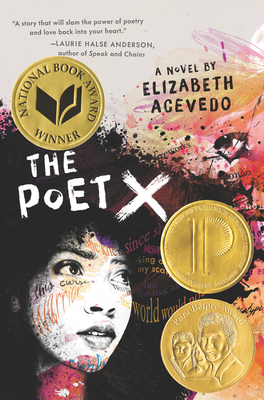 Note: As you can see from the medals on this cover, Poet X is the winner of the National Book Award for Young People’s Literature, the Michael L. Printz Award, and the Pura Belpré Award! 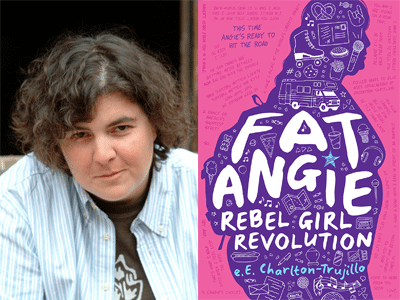 Even more exciting, you can meet Elizabeth Acevedo at Books Inc. Opera Plaza on May 13th. 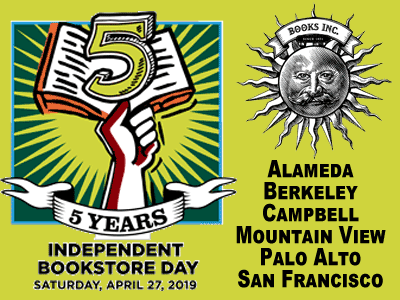 It is a ticketed event, so purchase your ticket (which includes a copy of her newest novel With the Fire on High) here. 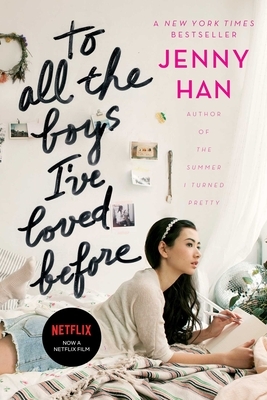 Note: If you're looking for a book you can't put down until the very end, this is for you. This book will pull you along through heart-pounding verse, one floor at a time. 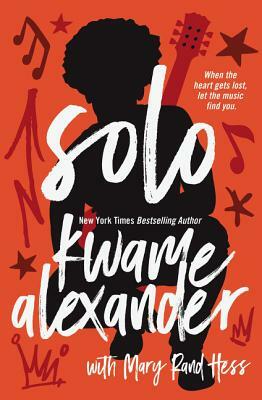 Note: Music and poetry aren't too different so Solo weaves them together to bring you a lyrical story that navigates, death, family, and love. 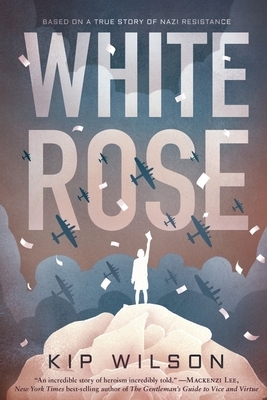 A gorgeous and timely novel based on the incredible story of Sophie Scholl, a young German college student who challenged the Nazi regime during World War II as part of The White Rose, a non-violent resistance group. Note: This book is perfect for those looking for a different way to learn about history. 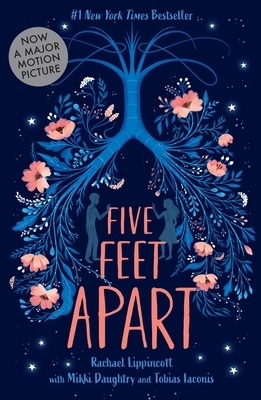 Its a beatiful, heart-breaking window into a young woman's life and death during one of the world's darkest times. Note: Another unique way of looking at a historical figure through her eyes, as well as people, creatures, and objects she comes in contact with. Read more about Happy Poetry Month! Teen Advisory Board Member Ava Reviews Seafire. After her family is killed by corrupt warlord Aric Athair and his bloodthirsty army of Bullets, Caledonia Styx must captain her ship, the Mors Navis, with a crew of girls and women just like her. The crew has one mission: stay alive, and take down Aric's armed and armored fleet. But when Caledonia's best friend and second-in-command barely survives an attack thanks to help from a Bullet looking to defect, Caledonia finds herself questioning whether to let him join their crew. Is this boy the key to taking down Aric Athair once and for all . . . or will he threaten everything the women of the Mors Navis have worked for? I absolutely adore this badass feminist pirate story! The contrast between Caledonia, the headstrong Captain of the Mors Navis, and Pisces, her compassionate first mate, is the sort of female friendship I absolutely adore. Their solutions to escape are so cleverly planned out by the author, easy to comprehend and a joy to read. Adding to the amazingness of this book, Seafire is abundant with diversity. 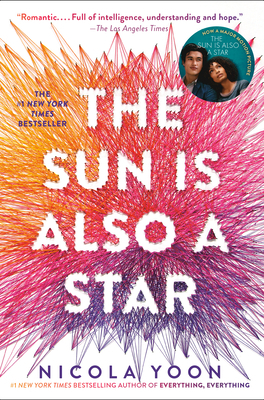 Not only are many characters described as having various skin tones, one crucial character is deaf and others are involved in LGBTQ+ relationships (as expected in an all-female environment). If Seafire by Natalie C. Parker is missing from your shelf, then make a note to read it! You will have no regrets. 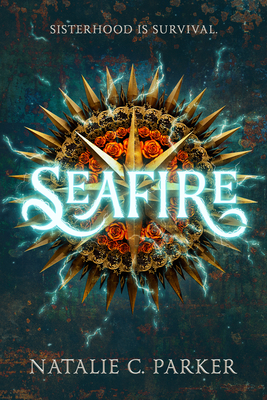 Seafire is available in stores now! 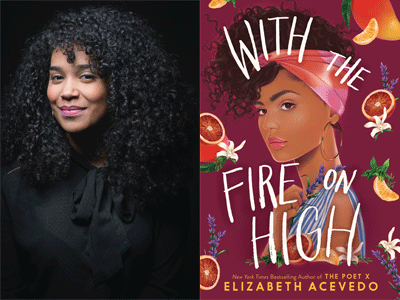 We might be freaking out with all the excitement because the one & only ELIZABETH ACEVEDO will be joining us at Books Inc. Opera Plaza on May 13th in celebration of her stunning new novel, With the Fire on High! This event is surely going to sell out quickly, so we very highly recommend you purchase your tix as soon as you possibly can. Ticket admits 1 and includes a copy of With the Fire on High. Read more about Elizabeth Acevedo is coming to Books Inc. in Opera Plaza!!! ... and are we really that upset about it? NO. This week, Netflix dropped the trailer for Stranger Things season 3 and the internet LIT UP. I, for one, CANNOT WAIT! July 4th is TOO FAR AWAY. Which is why I'm super stoked that the Random House has a few things to help hold us over. For those of you who like to immerse yourself into the world, we've got this vintage '80s yearbook that's really two books in one. 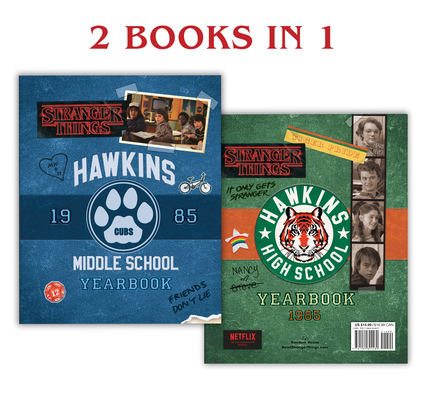 First, visit the middle school in Mike Wheeler's annual, then flip it over and feel the Tiger pride in Nancy Wheeler's high school yearbook. Filled with class pictures, AV Club candids, lists, inscriptions, and secret notes, this is sure to fascinate fans of all ages. Need a little help navigating the Upside Down parts of the world? 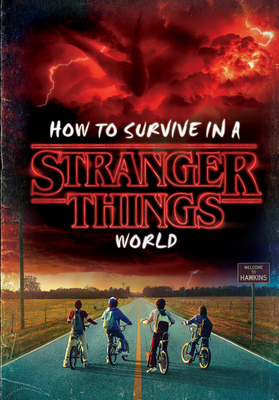 If so, this hardcover collection of wisdom and warnings from Netflix's original series Stranger Things can help guide you through school, friendships, and your town's darkest secrets. Featuring full-color images from the series and quotes from Dustin, Steve, Eleven, and the others, it is sure to thrill fans of all ages. Looking for something a bit spookier, head over to the Fiction section for this one: A mysterious lab. A sinister scientist. A secret history. 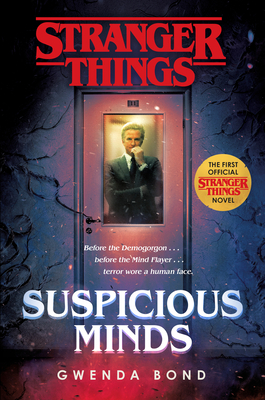 If you think you know the truth behind Eleven’s mother, prepare to have your mind turned Upside Down in this thrilling prequel to the hit show Stranger Things. 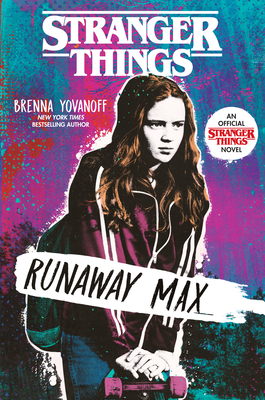 Reacquaint yourself with the series just before it kicks off on Independence Day with this must-read novel that explores Max's past--the good and the bad--as well as how she came to find her newfound sense of home in Hawkins, Indiana. Available June 4th! Pre-order now. Then settle in and BINGE Stranger Thigns Season 3! 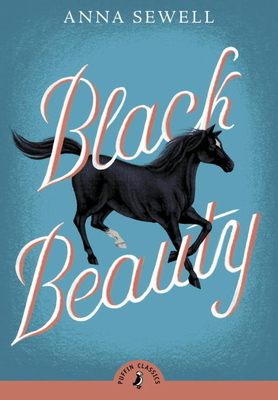 In Black Beauty, by Anna Sewell, a young horse who spends his early upbringing sheltered from the hardships and cruelty of life begins to broaden his world to the many injustices prevalent in the Victorian era. As he is traded to numerous owners and exposed to the flaws and faults of man, Black Beauty offers an innocent perspective as to why cruelties exist and how they can be mended. Once the horse known as Black Beauty grows into an older colt, the reader establishes a deeper bond with this seemingly insignificant horse, learning the tribulations that a 19th century horse had to surmount, as well as the many injustices that we too must surmount to create a more just world. Black Beauty is available in stores now! Tessa Gratton’s dark and mysterious novel, Strange Grace, tells the story of a small village that made a deal with a devil long ago. Every seven years, the people sacrifice a young man to the forest and, in return, are protected from harm or disease. When her friend Rhun is at risk of being chosen, Mairwen, the daughter of a witch begins to suspect something not being quite right about the old story and is intent on making sure that no other boy’s lives are taken in vain. One of the most interesting aspects of the book was the characters and their interactions with each other. 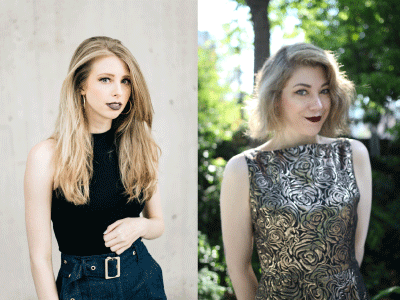 They were all wildly different, with curious Mairwen, noble Rhun, and hot-headed Arthur. All of them developed as the story continued, completing the book as different people than those in the beginning. 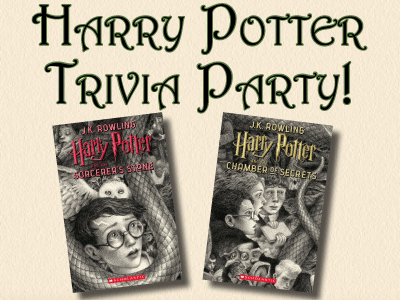 Additionally, the book has a long exposition, but the moment that it reaches the climax, it becomes fast-paced and exciting, leaving the reader guessing about what comes next. Gratton throws in twists and turns before finally reaching an impossible to predict ending. 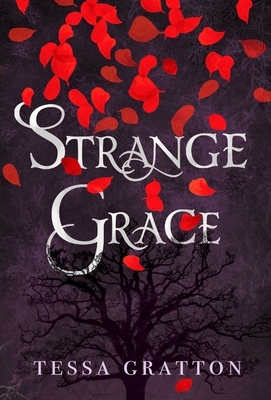 Ideal for fans of horror and fantasy, Strange Grace is a well-written, intriguing journey through the forest, with plenty of plot twists and secrets along the way. Strange Grace is available in stores now! Anxiety over college admissions is REAL. 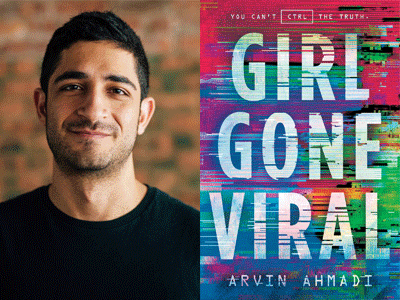 Here are two stories from Random House about teens who took their future into their own hands.